8 Atlanta Events That Will Spice Up Your Summer! It’s officially the middle of summer, so get out and enjoy the city before it ends! What better way to unwind after your commute with Xpress than to have some summer fun? Visit the Fernbank Museum of Natural History this summer! Fernbank After Dark is a fun, 21+ monthly series that offers after-hours museum access, live music, alcoholic beverages and films! General admission is only $15. For all of the foodies who love tomatoes, this festival is for you! Head out to Park Tavern this Sunday to enjoy food, drinks and live music. This is a benefit for Georgia Organics. Are you an ice cream lover? 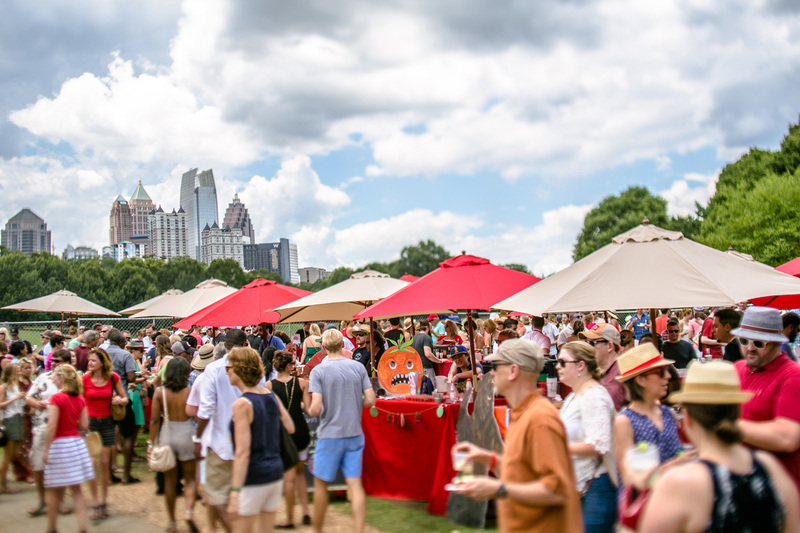 Cool off with a sweet treat at this family-friendly event in Piedmont Park! Ball-n-Co LLC & Urban Art Expression is hosting an urban art social that will combine visual arts and contemporary music! Get your tickets to view the first event in the seven-tournament series leading up the US Open right in Atlantic Station! There will be notable tennis players competing such as Venus Williams, The Bryan Brothers and more. What’s a summer without BBQ? Bring the family out for some southern cooking and live blues and bluegrass music in the heart of downtown Oakhurst. Plan a date night to watch movies under the stars at Atlantic Station! From now until August, you can enjoy FREE movies such as Twister, 10 Things I Hate About You, Sabrina and more.